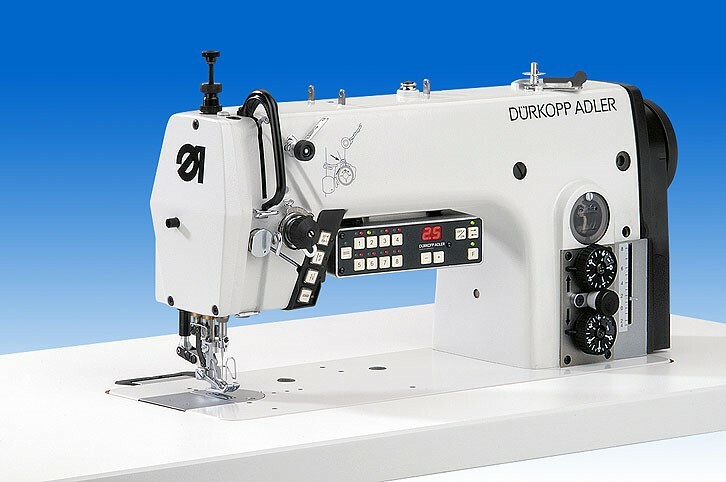 Durkopp Adler 275-140342-01 lockstitch machine with bottom feed, differential foot top feed for preassembly and assembly seams. Flat seams due to bottom feed and differential foot top feed, even in fine or difficult-to feed-material. Push-button for pre-programmed fullness. No feed marks in the material by means of patented light stroke system. Great variety of sewing equipment and optional attachments for optimum adaption to the sewing task. Excellent climbing properties when sewing over transversal seams. Easy and reproducible adjustment of top feed and stitch length via dials. 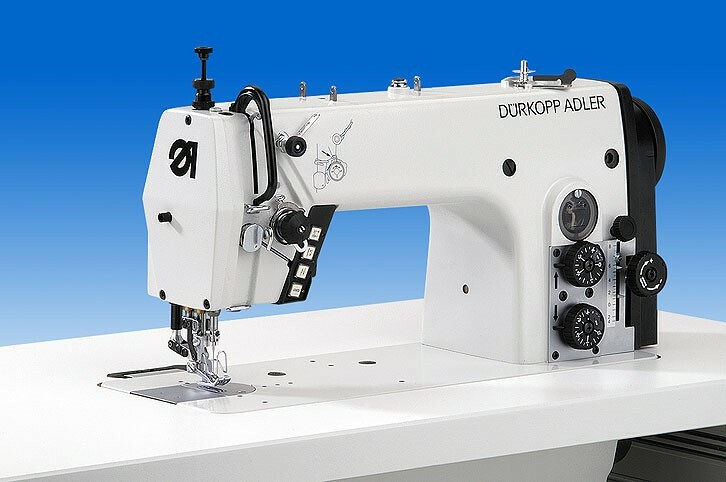 Durkopp Adler 275-142342-01 Lockstitch machine with top feed for preassembly and assembly seams. Maximum flexibility and quality for the ideal use e.g. in the production of men’s jackets and coats. Flat, displacement-free seams, even in difficult-to-feed materials.